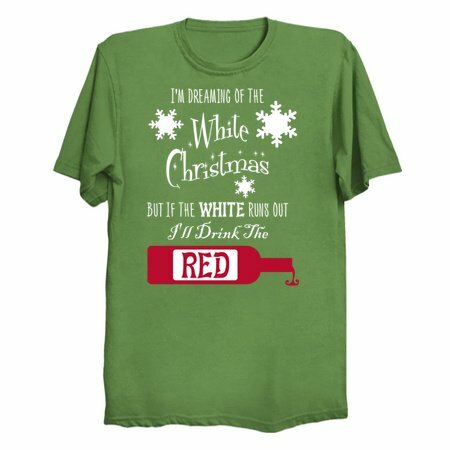 "I'm Dreaming Of The White Christmas But If The White Runs Out I'll Drink The Red Shirt Christmas Holiday Party Wine Drinking design which everyone will like! 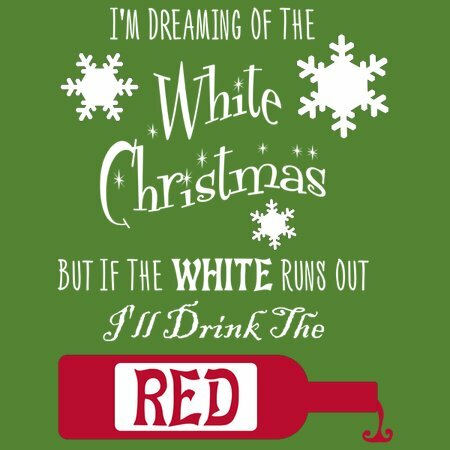 I'm Dreaming Of The White Christmas But If The White Runs Out I'll Drink The Red is an excellent purchase for yourself, and for a gift to family and friends. Buy I'm Dreaming Of The White Christmas But If The White Runs Out I'll Drink The Red tee design art as a T-shirt for men, women, youth, girls, boys, kids and children right now!